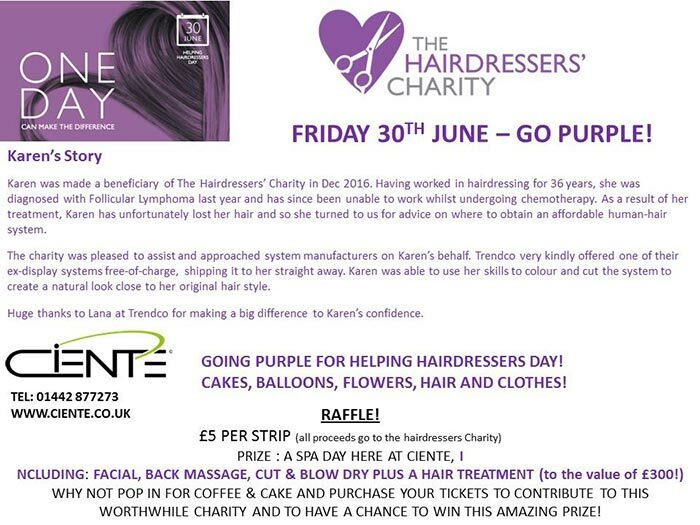 Friday 30th June - Go Purple! New Business Class appointments available from 8am every day. 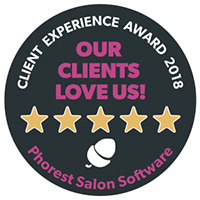 Flexible appointment times available - just ask your stylist.